Welcome to TimberWindows North where beautiful handcrafted wooden windows and doors and unsurpassed service come together. Whether you are replacing a single door or every window, you want to be confident that you are making the right choice for your home. 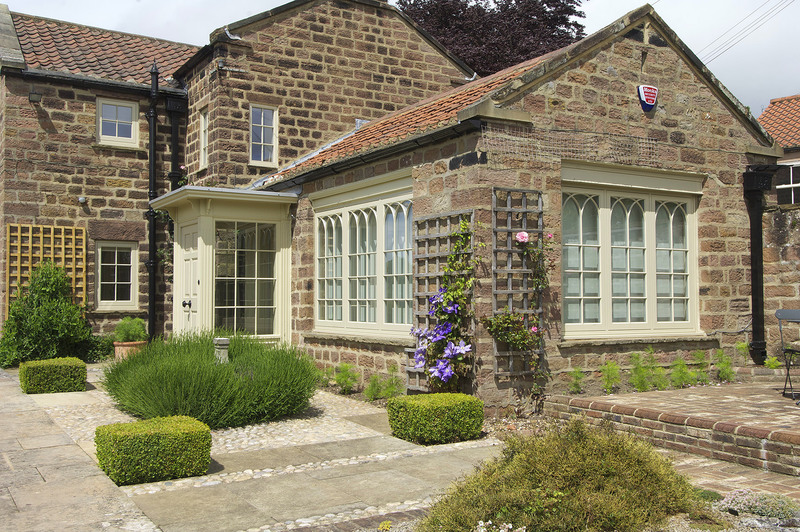 At Timber Windows, we believe there is no substitute for seeing first-hand the range and quality of doors and windows available, so you can make an informed choice. We supply and install a wide range of custom made, factory finished wooden windows, sash windows and doors that combine the natural beauty and style of bespoke handcrafted wood with the very latest in technological innovation to insulate and secure your property. Our friendly, experienced team are on-hand to answer any questions you may have and to help you through the process of deciding which timber products will best transform the value and beauty of your home. Fully tailored to your home, our doors come completely pre-finished and have integrated security locking and a selection of classic and contemporary architectural hardware. 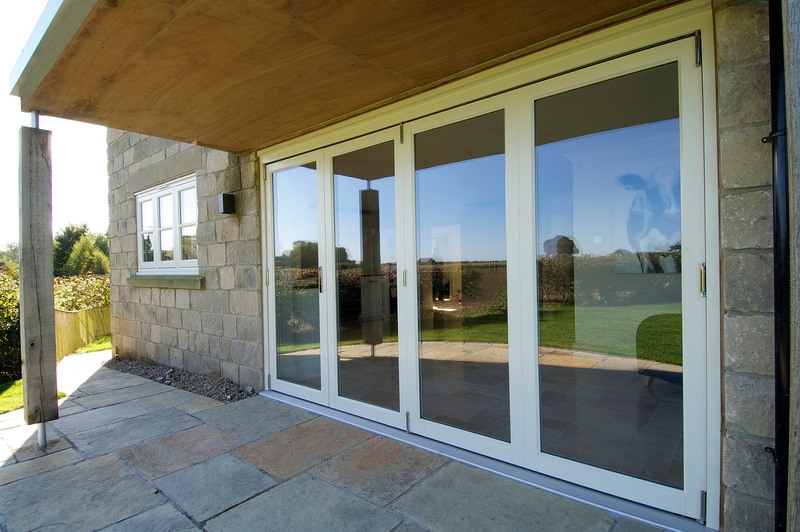 Choose from a large range of front doors, French and patio doors and our stunning bifolds. Be inspired by our range of traditional flush casement windows, elegant sliding box sash and our contemporary windows; all entirely bespoke and installed with care throughout Cheshire and surrounding areas.